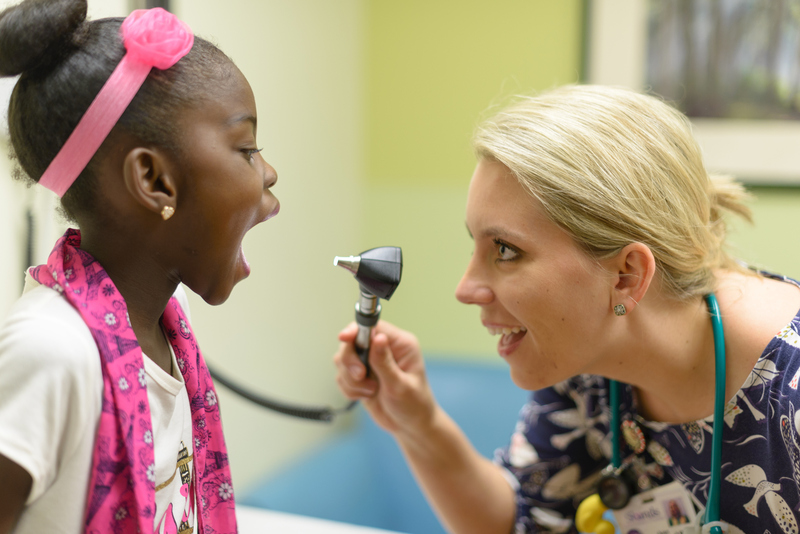 Nationally ranked by U.S. News & World Report in nine pediatric specialties, University of Florida physicians provide the full spectrum of pediatric specialty services. 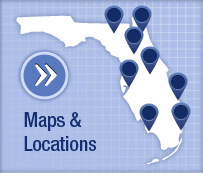 UF Health Pediatric Specialties – Medical Plaza offers nationally-recognized specialty care that's easily accessible for your family. 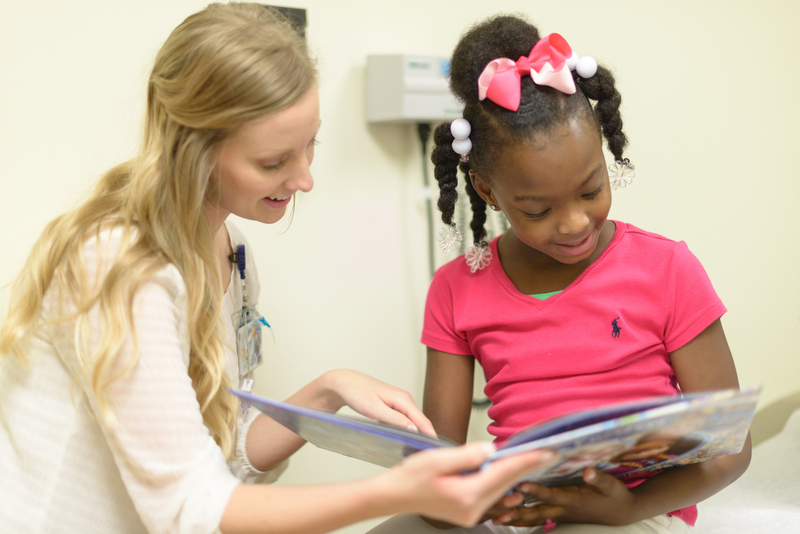 U.S. News and World Report ranked nine of UF Health Shands Children's Hospital's pediatric specialty programs among the nation's best this year. 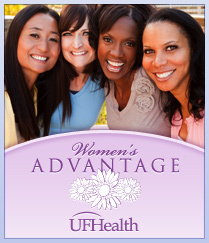 As a leader in north central Florida, this is the expertise and quality of care your family deserves. 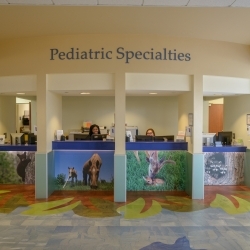 Our physicians, who are faculty members at UF, are certified and expertly trained to provide your child with a full spectrum of pediatric specialty services in a convenient, state-of-the-art, kid-friendly outpatient care center. 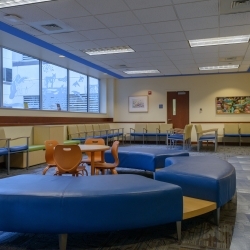 As part of UF Health, these services are linked to the advanced resources and facilities of UF Health Shands Children's Hospital. 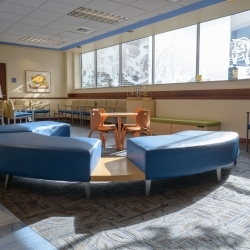 In addition to our providers, we also have a child life specialist at our practice. 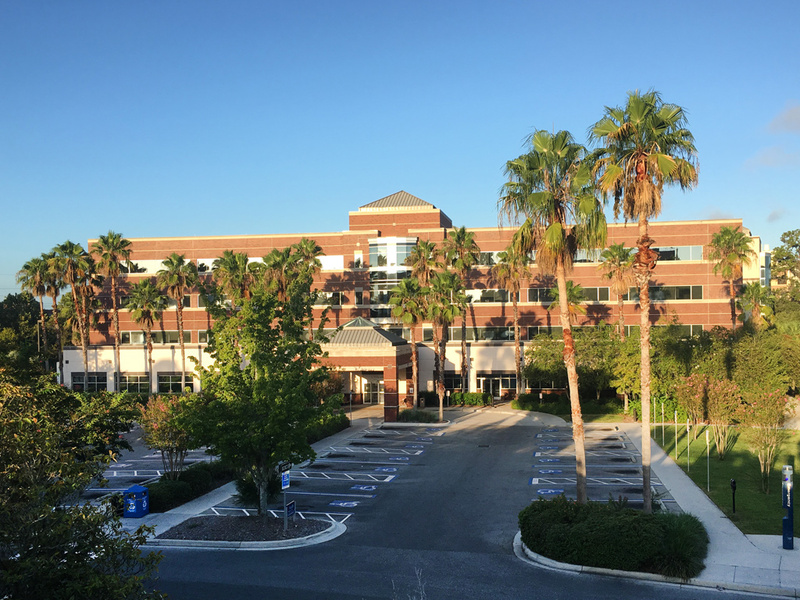 At UF Health Pediatric Specialties – Medical Plaza, our child life specialist is involved in helping to make the patient’s experience more positive. This includes but is not limited to supporting children undergoing tests, providing patients with time to talk about their feelings and ideas through dialogue, creative activity and therapeutic play and providing support and education to help family members cope with their concerns. Our courteous and friendly staff looks forward to serving you. 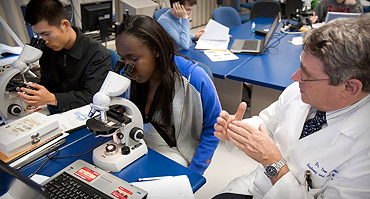 To obtain a copy of your medical records, please click here.